It often happens that there is absolutely nothing to do. This often happens in the subway, train or even in a simple queue. Smartphones and the Internet now came to the rescue. There is even a special class of games and applications that are called timekillers. They do not need to think much, they are not designed for the speed of reaction but they are very fascinating and their main purpose is to pass your time and somehow take you, so that you do not even notice how an hour or two has passed. We advise you to always have a couple of representatives of this genre at your fingertips, and we will tell you about the best of them today. 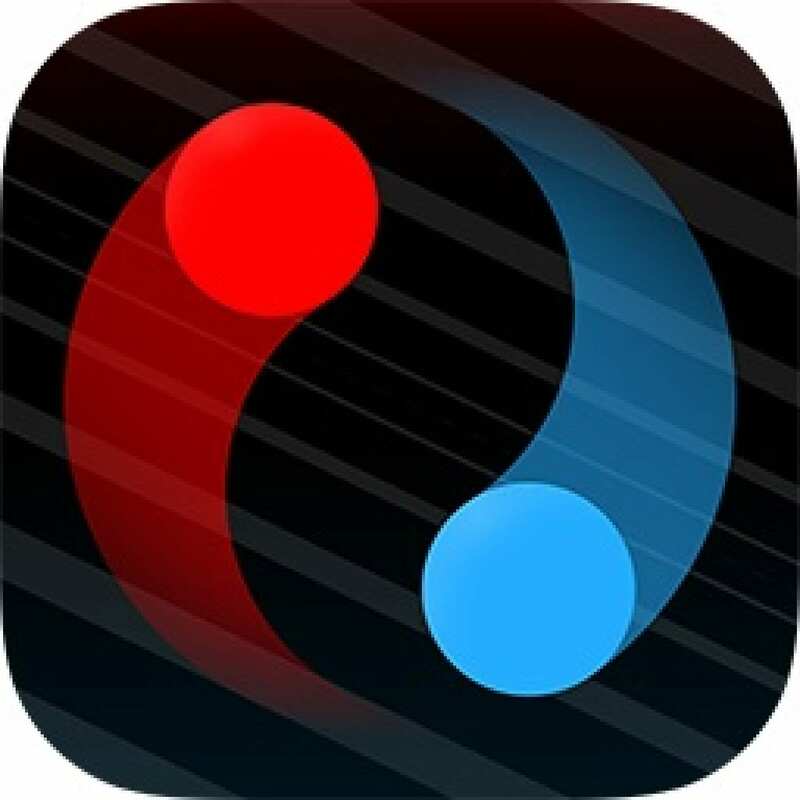 The developers of the game Duet have a unique effect when the user can easily master the basics of the game but the desire to perfect his skills turns into a rather complex and fascinating task.The player’s task is to control two spheres rotating in the same orbit and bend the blocks that fall on them. At the same time, with an increase in the complexity of the game, a narrative story is revealed to the user. In addition, Duet Game is able to hold attention long enough thanks to a minimalistic graphics and an extremely successful soundtrack from the famous multi-instrumentalist Tim Shil. The most difficult aspect of the game is the need to remain calm all the time, which is much easier said than done, as the voltage increases with each new level. The magnificent minimalist design is sustained absolutely in everything: font, animation, colors, effects. Duet was created as stylish as possible, and the game seems to know about it. Each level begins with a phrase. Phrases replace each other, giving meaning to the renounced, monotonous in its complexity gameplay. The developer seems to be trying to creep into your brain, put some thought in there. About what is hard. That you can never give up. 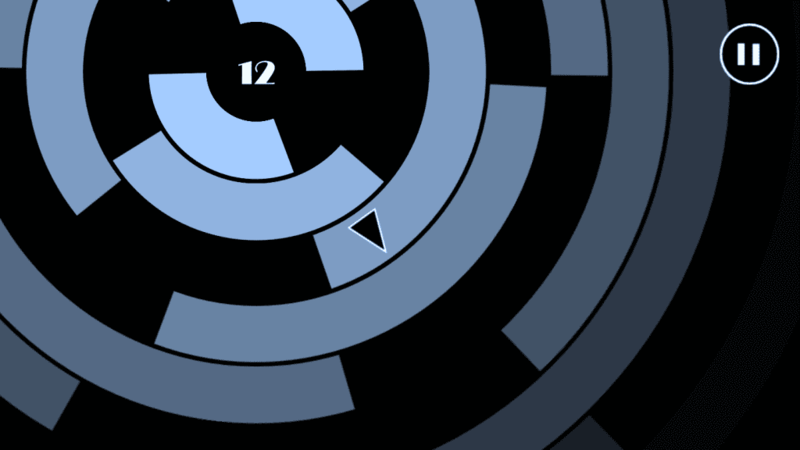 Duet is a fiercely steep game. This is a test for endurance and strength of character. 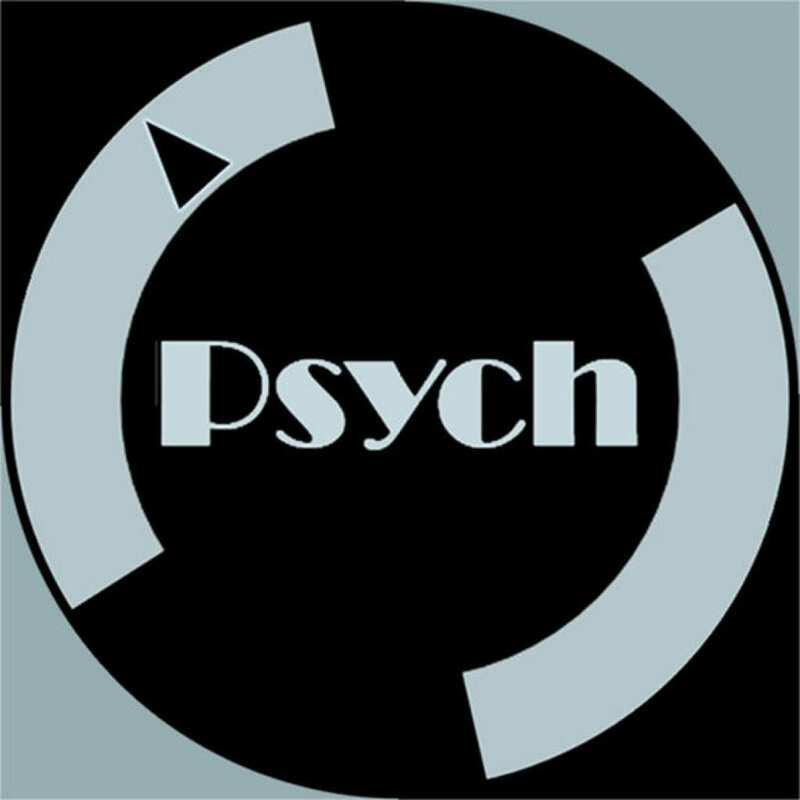 Psych – is a game, devoid of any semantic load. Under our control – an object that has the shape of an arrow or cursor, to whom it is convenient, which is located on one of the turns of a peculiar funnel. Our touches on the screen allow us to move to the next round, thereby alienating us from the epicenter of events. It should be noted that you should move only along the color bands, while avoiding entering the black areas of the cycle – such misses will significantly bring you closer to the center, which sooner or later will lead you to a loss. The key factor affecting our perception is the graphic implementation of the game Psych. If you initially have to move around the geometrically straight and right lanes, you will later have to experience some kind of visual madness. The space surrounding us will begin to melt and distort like a butter casually left on the windowsill on a hot summer day. An ideally flat surface will show you its imperfection, revealing irregularities and faults. After that your mind will undergo the next powerful onslaught: new colors will creep in, negative mode will be activated – and all this until the foreign and only smooth object among this geometric chaos is merged into an unknown abyss located in the center of the cycle. The developer himself positions his creation as a time killer, which specializes in killing small time intervals, offering the player short but killer game sessions. The game is completely distributed for free, except that the developer left a small opportunity for users to show their gratitude, expressed in money terms – in the store you can get an alternative appearance of the cursor, which does not affect the gameplay in any way. The tower – build towers from a variety of blocks. Just touch the screen to set the blocks one on top of the other. Try to build the tallest tower. Try to make your tower go through the atmosphere and reach the space in this game for Android. Train your reaction and place the blocks neatly. Set altitude records and earn more coins. Discover new locations and unlock towers of new types, for example, in the ancient Greek style, medieval towers and many others. 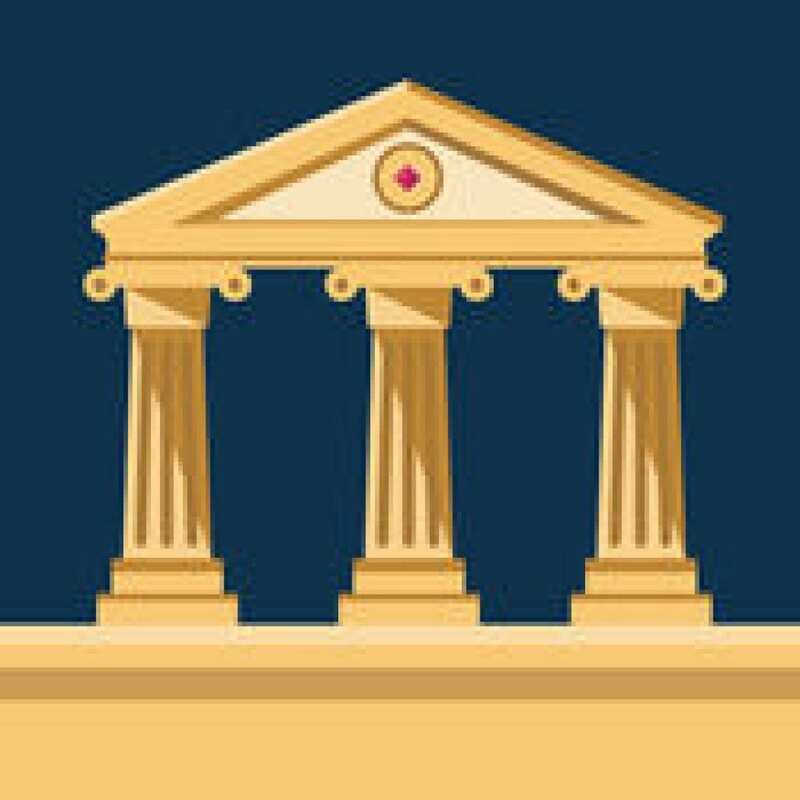 Become the greatest architect in history! Among the bonuses there are special accelerators, as well as assistants, allowing to start construction from a certain floor. Try to download The Tower and, reaching heaven, share a record! The Tower is a terrific timekiller. 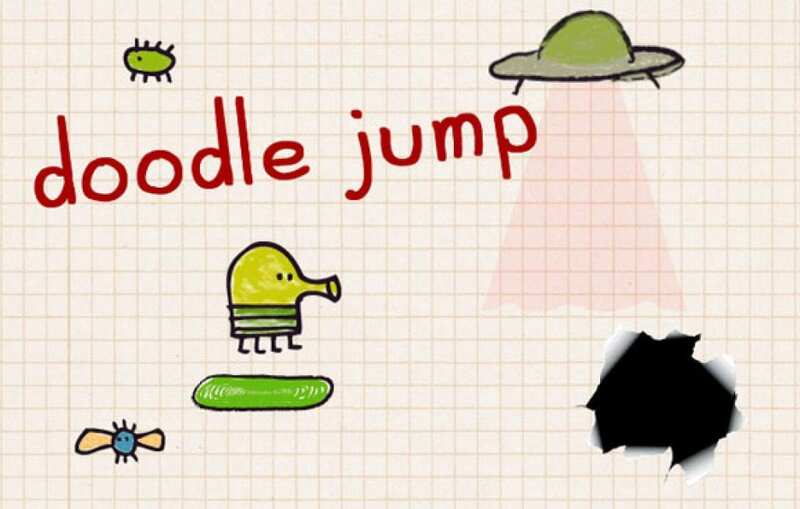 Developers from the studio Ketchapp continue to please their fans with the release of new applications on android, the last of which turned out to be very interesting and funny jelly called Jelly Jump. Already by the name, you can guess that the main hero of the new history will be the jelly, and the main action will be jumping. But I will not disclose all the cards, and I’ll tell you all about it in more detail. The game on the android begins with a small screen saver – the jelly fills the jar, but a few dozen drops have been lost irrevocably in the tunnel. Your mission begs by itself: collect all the drops and go to the next level. However, for this, you have to work hard, as well as show miracles of sleight of hand. The mechanics of the application are focused on timely jumps. You – the main thing which it is necessary to find all gone “drops”. However, in the game for android is not enough just to jump: because of the rising water level, you need to calculate the jump as quickly and clearly as possible to get to the next level. After all, the problem lies not so much in the black water as in the fact that the blocks of the following levels are dynamic and quickly closed – each in its own pace and mode. Of course, everyone can make mistakes. If you just jump ahead of time, then you fall back and with a high probability of drowning in the water, but if just a little belatedly with a jump, then get stuck between the beams. In such cases, you need to tap on the screen as often as possible, until the thing will not break free. But, as already mentioned above, you are very limited in time. 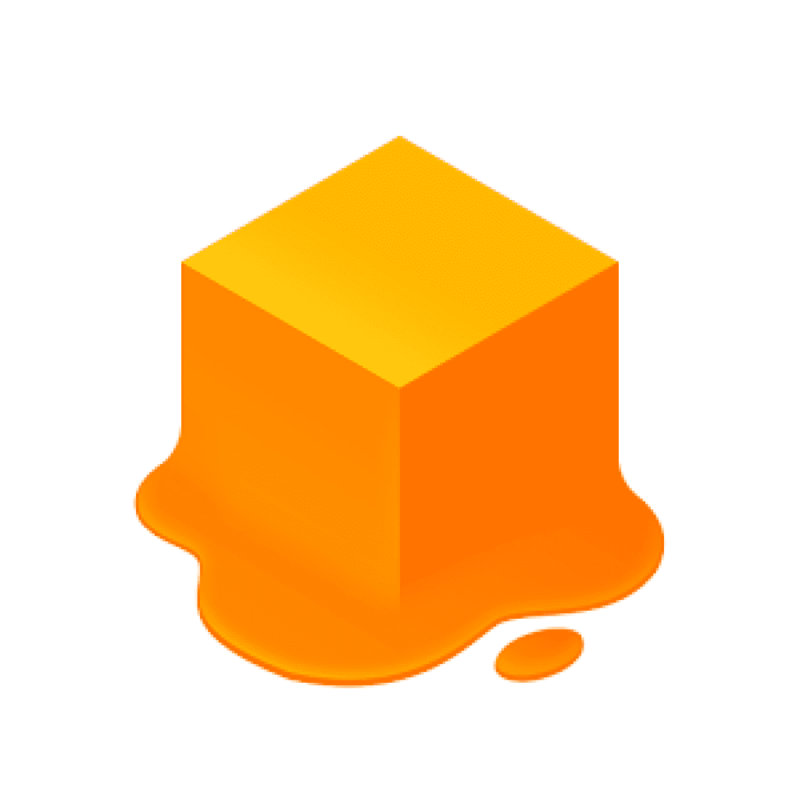 For Ketchapp, this is by no means the first Android application, so they stand out in their own recognizable style. But unlike bored 3D, today’s ripper is made in a very good 3D. Jelly Jump is characterized by randomly generated levels in terms of design, so do not be surprised if after 1-3 defeats, the color of the background and jelly changes and will contrast strongly with each other. By the way, this is the main drawback of the game – some combinations of colors literally corrode the retina of the eye. Perhaps fans of the futuristic style will find a lot of flaws or minuses on the part of designers, but overall the application makes quite a good impression. Ketchapp does not change their traditions, so Jelly Jump has good chances to become popular and attract the attention of the gaming community. 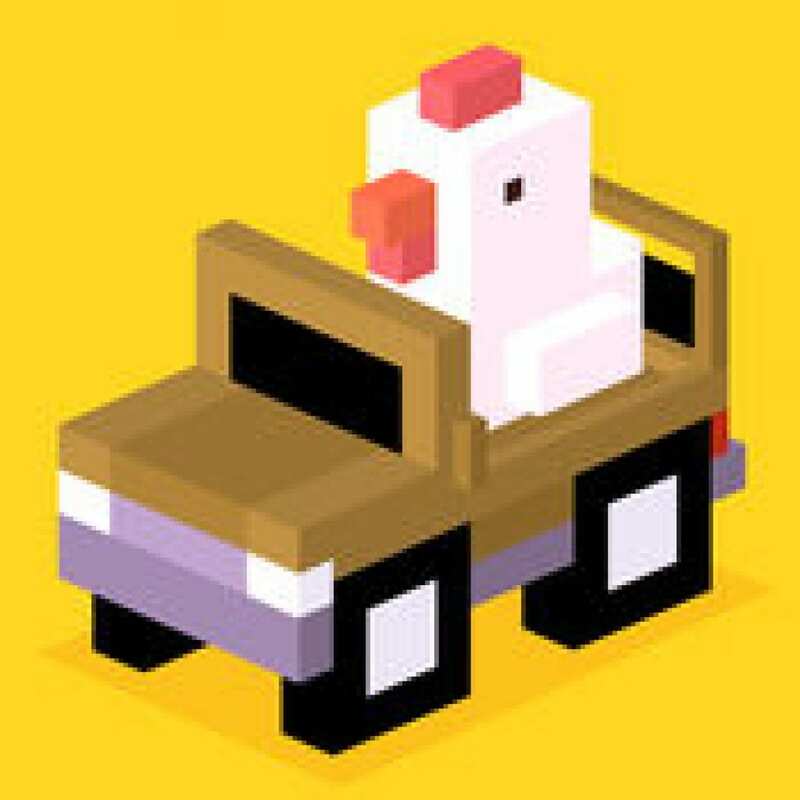 Crossy Road – an interesting arcade game, which with equal success suits both young children and adults. 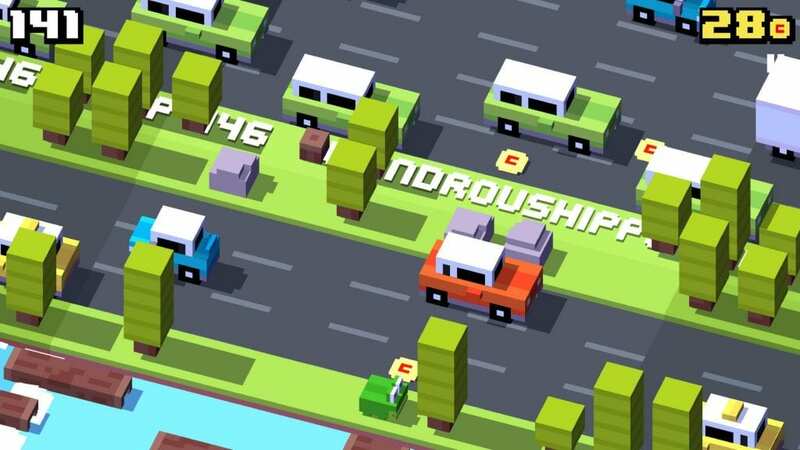 Our task in this game will help the game characters to cross the road. You need to optimally choose the time when it will be possible to cross the road with moving cars, the railway bridge or to cross the deep and stormy river. Despite the apparent simplicity of this game, it is dynamic and addictive gameplay. In addition to directly moving obstacles, you also need to consider the speed of movement of the animal, which we translate through the obstacle. So, for example, to transfer a hare does not make any complexity. But the bear is much more difficult because it moves much slower. This game is relatively simple but it has enough for a realistic schedule. Note also the original soundtrack, which further increases the interest in the game. The unusual atmosphere, dynamism, and the original idea make this game so popular today. This is a great time killer, for which you will spend more than one hour of your time. One of the best “racing” ways to kill time. 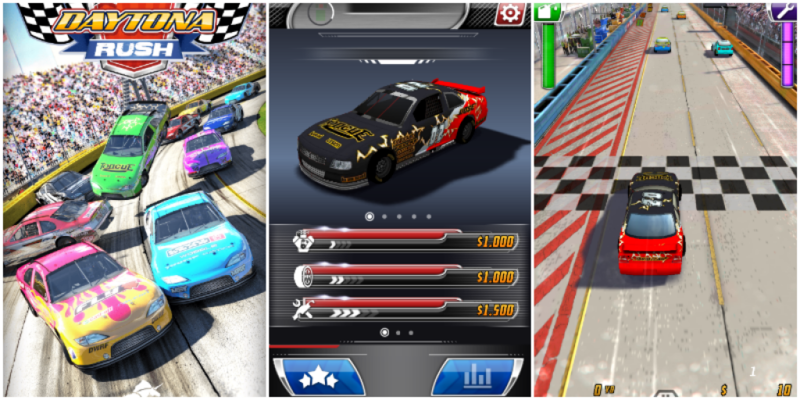 The game is dedicated to the real NASCAR racing championship, so cars and riding style are appropriate – you expect circular races, brightly decorated cars, and running out of fuel. The main advantages of this simple toy are its fascinating and endless gameplay, as well as full free. In addition, despite the pleasant graphics Daytona Rush is undemanding to the resources of your smartphone, which allows you to plunge into the gameplay with a head. The essence of the game is a neat maneuvering between cars on the race track. The route consists of three lanes and a pit stop – from time to time your fuel scale will be lowered to the minimum value and to fill it you will be forced to visit the fourth lane, which serves as a pit stop. The fuel tank is not the only thing that you have to worry about: if you crash into other cars, you will get off the track, which will be notified by a spectacular saver with an accident. It’s worth mentioning separately about the sound, it’s unusually good here. In such games, such attention to the audio component does not often occur, however, Daytona Rush is a pleasant exception. All the elements, from the roar of machines on the track, before switching to the menu are executed qualitatively and do not cause any complaints. At the end of the race, you will receive money that you can spend on improvements for the car. Traditionally for this genre, the game has its own peculiar missions – tests, for which your level rises and various bonuses are given. An important point is the lack of in-game purchases inherent in the absolute majority of games with infinite gameplay. The only way to speed up your progress is to double the profits for each individual race after viewing the ads – not very effective, but everything is honest, no cash injections from you will not be required. Visiting the garage, you can not only improve your current car but also buy a new one (but first you need to “earn” a certain level). Thanks to the rating system you can compete with your friends and other players around the world. 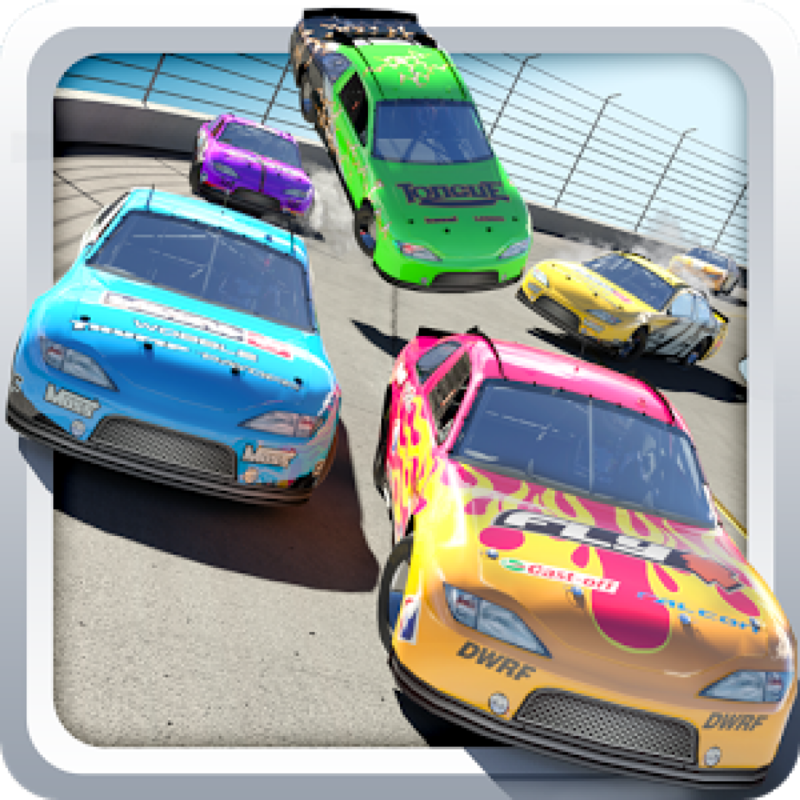 Daytona Rush is a bright, interesting, and memorable project, which, fortunately, cost you no in-game purchases and you just have to play it, regardless of whether you are a beginner in mobile games or a professional gamer! 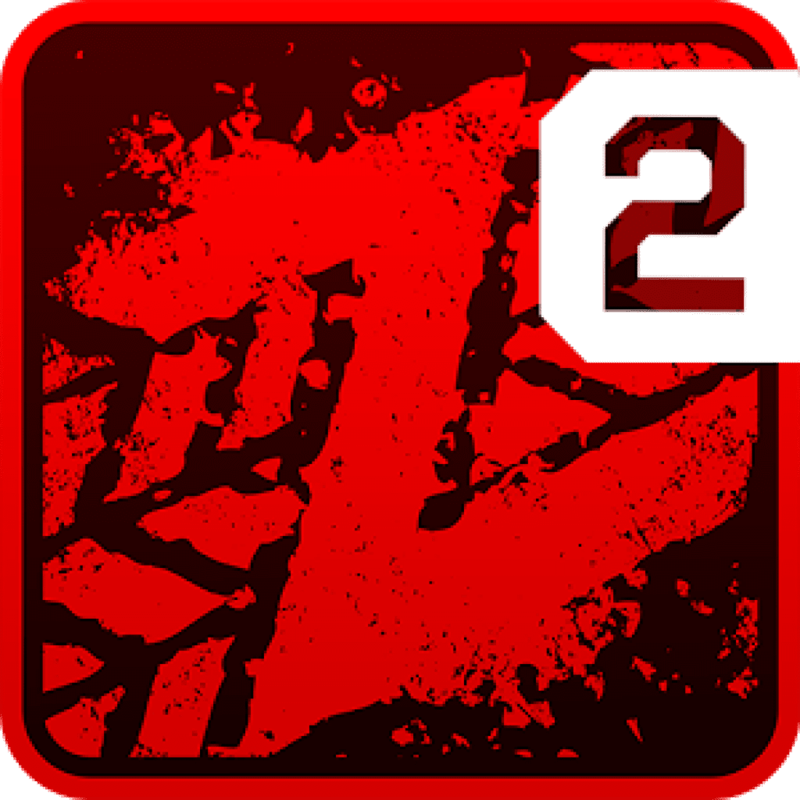 Zombie Highway 2 – is the continuation of the popular arcade-racing action, in which the developers did not miss the old drive and dynamics, while maintaining the basic principles of the game. As in the original game, Zombie Highway 2 tells the story of a zombie apocalypse, where the main character tries to hide in a car from the various suits of the city covered by living dead. In addition to the machine, which now has a nitro-charge, the user has a whole arsenal of weapons. 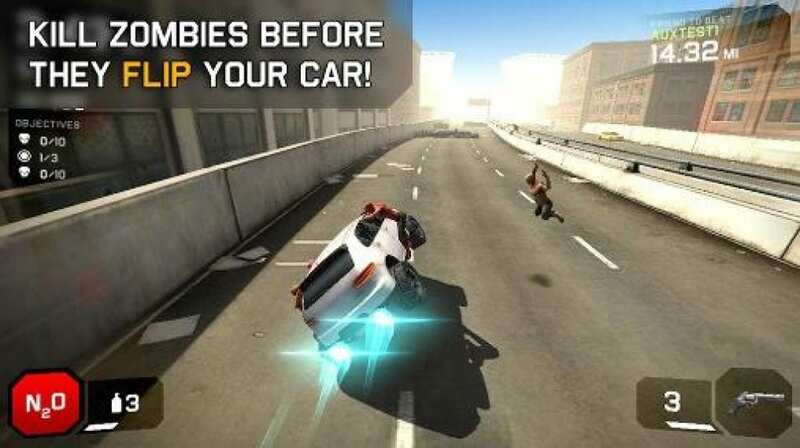 With the help of turns the vehicle is controlled, which allows not only to roam the remains of urban architecture and abandoned after vain attempts to escape the car, but also to spread zombies jumping on the body about these same obstacles. Pressing in different parts of the screen is responsible for gun shots. The above nitro accelerates the car, not allowing the dead to jump on the vehicle, but, at the same time, increases the probability of collision with obstacles. Accelerations, like cartridges, have the property of ending, so that the user needs to maximize the rational use of precious resources. Sooner or later the user will be defeated, collect the money accumulated for zombie killings and go to the menu of improvements. It provides for the modernization or purchase of cars and weapons. By the way, the game will continue after looking at advertising or spending one gold coin. 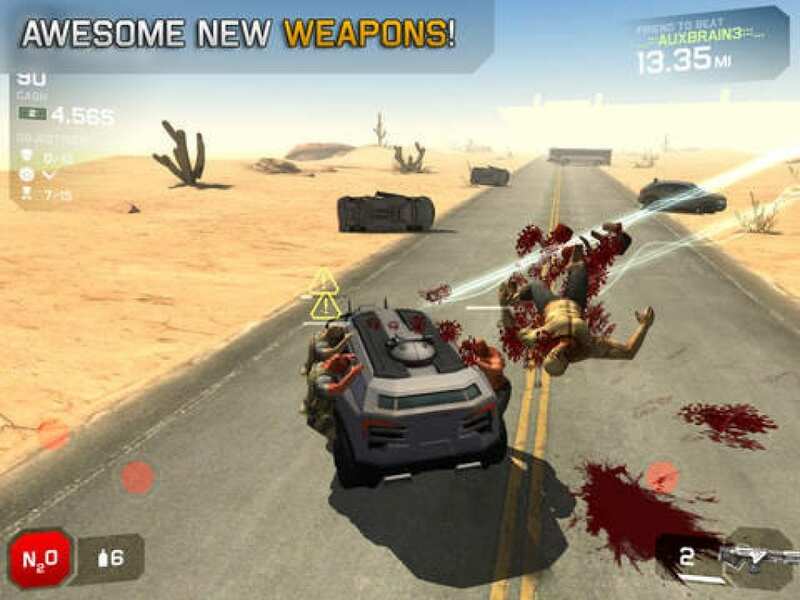 In general, as can be seen from the description, Zombie Highway 2 has no fundamental innovations in the gameplay. To complain about the developers in this regard is not necessary, since the familiar mechanics, as it turns out, can carry on for a long time. An important role here is played not so much by a huge number of improvements, as the inherent in the game excellent 3D graphics and modified physics. Studio Djinnworks successfully develops applications on extreme themes – the players have already had to descend the grinding mountains on a motorcycle and a bicycle, jump into the water from fifty meters high, descend with a parachute, and even conquer the snow-covered slopes. This time the studio has moved away from the sporting subject and has moved to fantastic worlds, precise facets and dangerous obstacles appearing on the way. The project was called Stickman Impossible Run and the players could not pass by the unique arcade! 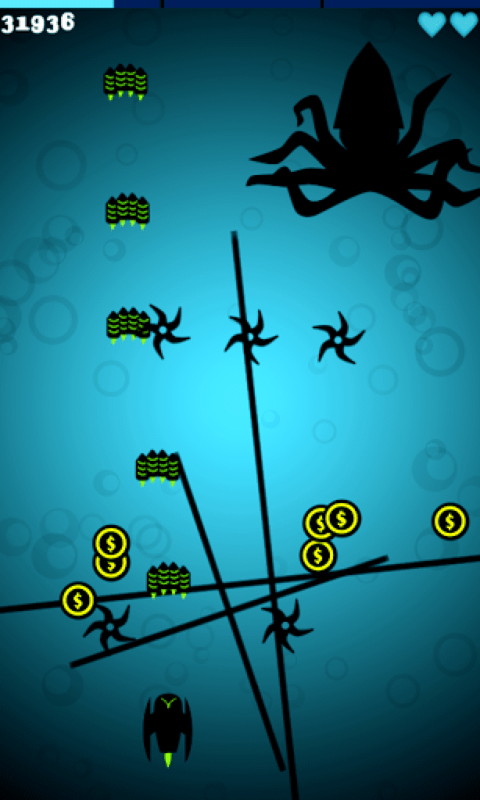 The task of each player in the application Stickman Impossible Run – is to survive, more precisely, to save the main character life the maximum amount of time. To achieve the goal, it would seem, is elementary – it is enough just to jump in time, jumping over the abysses that lie under your feet, however, the speeds are reached beyond the limits, and the saving platforms become only shorter. Over time, follow the emerging platforms will not work – the items with lightning speed sweep across the screen, and count in this situation should be only for luck and fortune. 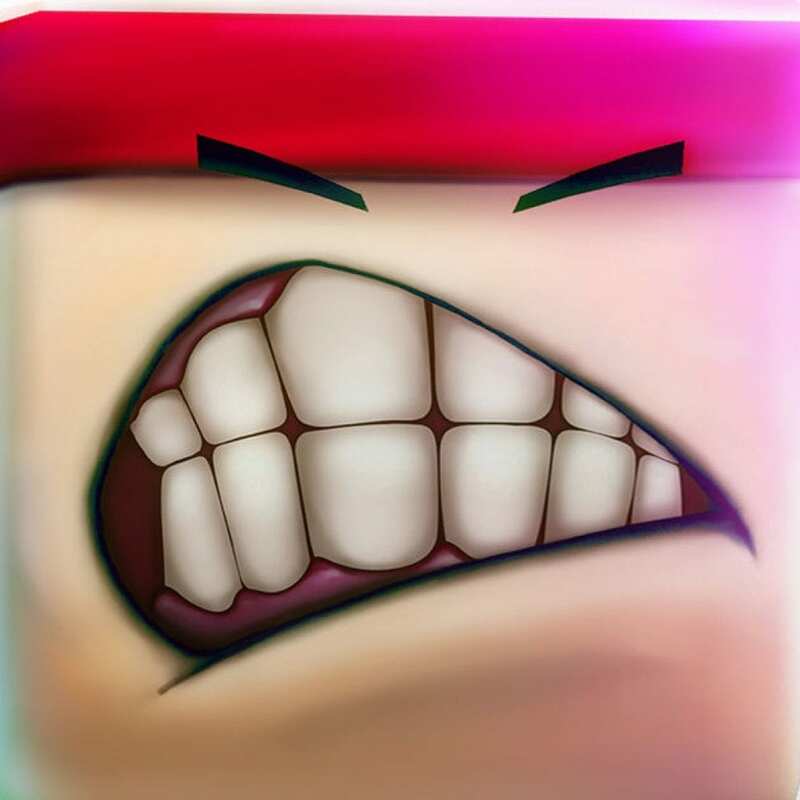 Developers assure – new levels and locations will eventually be added to the game, therefore clicking on the download of the Stickman Impossible Run on the android will be able to provide itself with entertainment for a long time! 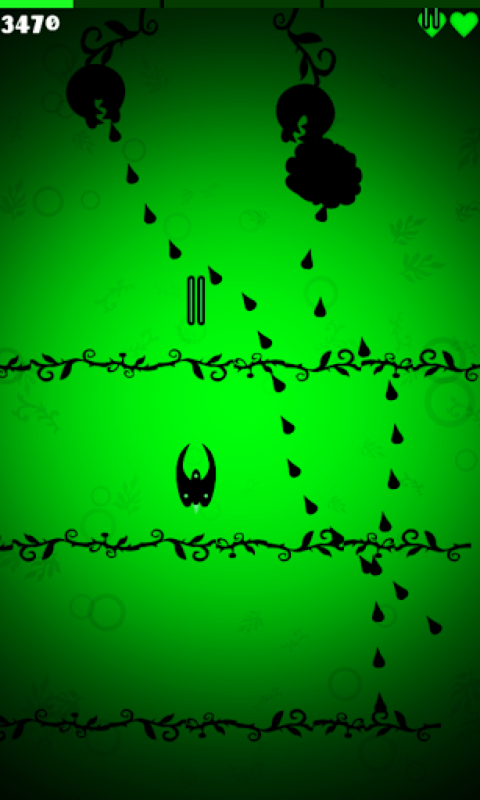 In addition, the Stickman Impossible Run boasts simple and at the same time beautiful graphics, where only a few colors predominate. The application perfectly kills time whether at work, lessons or just at home for recreation. Get the opportunity to test your reflexes. Do not think for long. The consequences will be deplorable. The transition to another level is indicated by a different color. Run the path, trying to jump as far as possible. To do this, you need to hold the tap on the screen. Adjust the length of time that the jump distance will depend on. 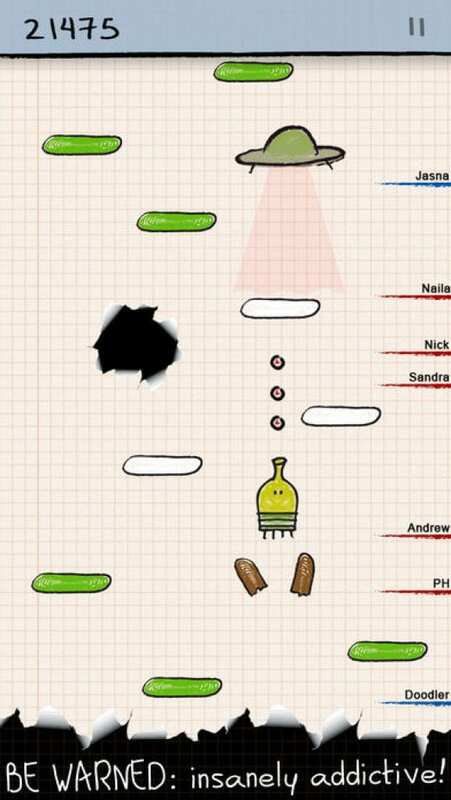 The Rockets is a cool shooter for android with 2D graphics. 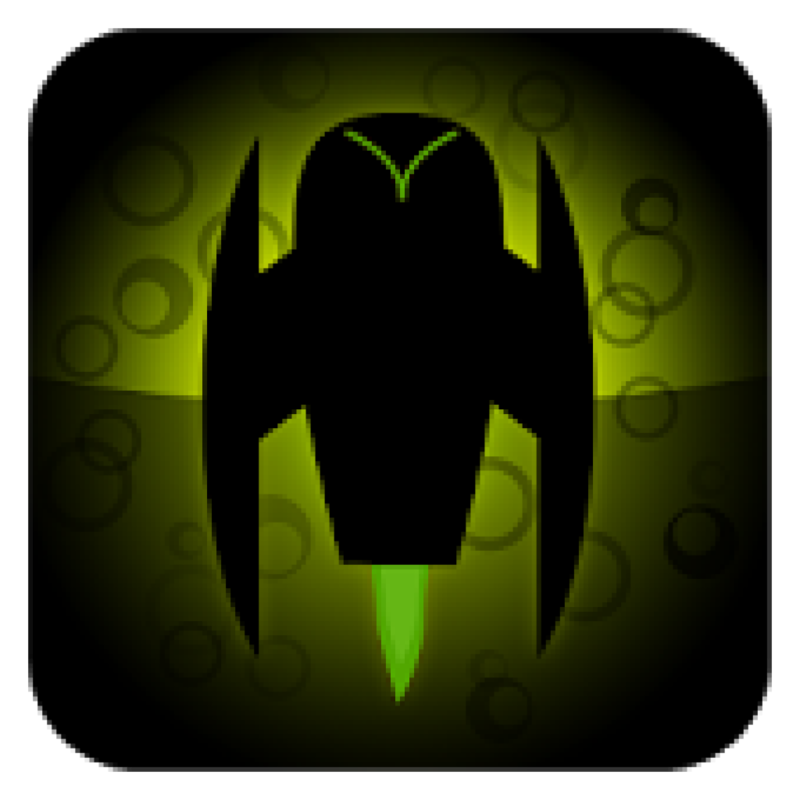 There is a real classic – we fly from the bottom up and shoot at everything that moves, hinders, attacks. Such games are simply a huge amount, and there is a cool modern graphics, not only in space, there are paid, free, and which only not. The plot is also classic – terrible space monsters want to capture our planet and you are fiercely defending it, this is quite enough. To call it steep is difficult, yes, it is smooth and beautiful, but it is 50 shades of black on multi-colored backgrounds, your ship is a black silhouette, enemies are black silhouettes, volleys – guessed right – also black silhouettes. In the end, although it looks pretty beautiful, but the abundance of black merges, you start to get confused where your own is someone else’s and as a whole – it’s rustic, it’s no longer surprising. Four chapters and more than 40 levels + what will come out with updates. Classics of the genre in the new performance. Not the best representative of the genre, which will suit only the ardent fans, who managed to pass a lot of similar games. Developers from Idea Shower have created a special application, with which you will not miss any important news. The functionality is decent. Pocket stores web pages in full or compact form (as best, the service solves automatically), each entry can be assigned tags. They also replace folders when ordering data in the “repository”. 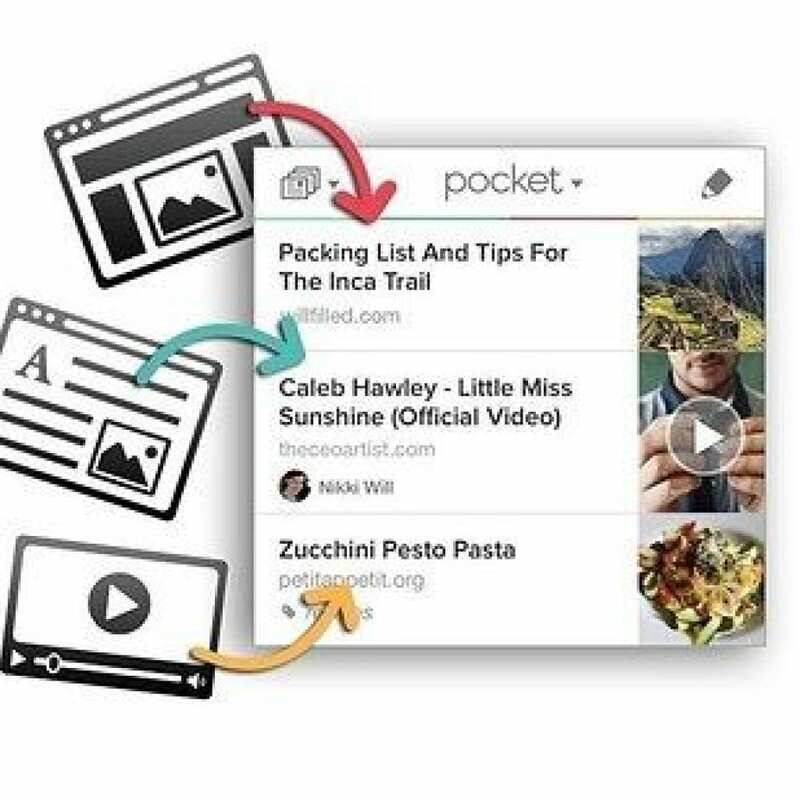 From the contents of Pocket, you can make a selection of the filters: Articles, Videos, Images, Sent to me. Pages can be easily marked as favorites and archived, and unnecessary – deleted. Since eventually, the library of materials “for a while” is thoroughly growing, Highlights are very useful – articles are long and short, popular among users, selective tags, and resources. The reading mode will not disappoint. The web page is saved in the memory of the device in a compressed or full form, but the view can be changed at any time (if there is access to the Internet). The reader allows you to select the type of font, size of the size and color of the substrate: white, sand and black. You can scroll the contents of the page with a tape or pagination. If the information turned out to be very useful, then a pair of tapes opens the internal, and then the system menu of the scoring. As for the application menu and its interface, the developers here have tried to make it famous. To use Pocket is a pleasure, in many respects due to attractive design and rational arrangement of all sections. 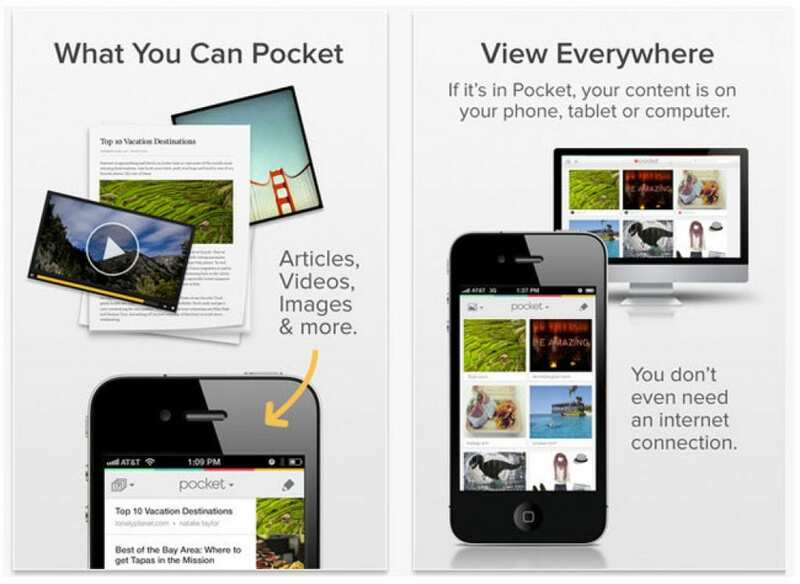 And last but not least important argument in favor of Pocket – service is free. Or, to be precise, its basic functionality is free, as well as applications for iOS and Android, widgets, and add-ons for desktop systems. To the same users who are not enough, the company offers a premium-subscription account. It will open a library for the perpetual storage of web pages, a more advanced search for the repository and automatic tagging. 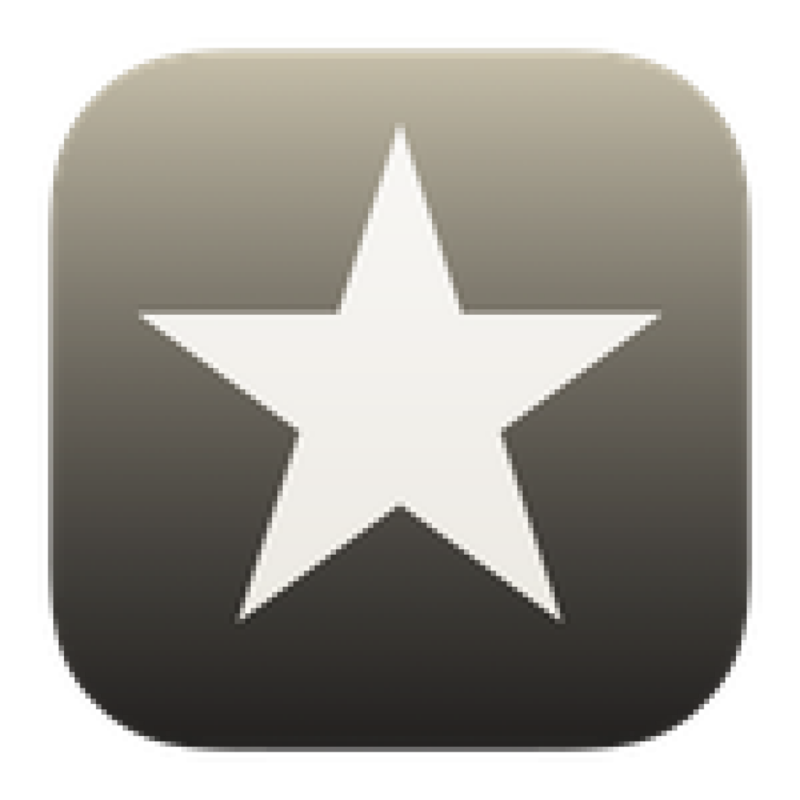 Reeder 3 – this is a functional RSS-reader, which is simple and convenient to use. Thanks to the support of popular services and a thoughtful interface, it has gained popularity among users of the iPhone and iPad. This masterpiece is the work of master-developer Silvio Rizzi. You should definitely try Reeder 3. Reeder supports all popular (and not so) services for reading news, and also allows you to subscribe to RSS feeds directly. So you should not have problems with the transition to Reeder 3. In the feed of subscriptions, you can view only unread articles, only those that have been added to favorites, and generally all. In article view mode, fonts, color scheme, and other reading settings are configured. Why hide, read articles in Reeder is just as enjoyable as on the electronic reader. Another plus of the program is the support of various applications for working with articles after reading. Here as usual Safari, Twitter, and Pocket, and not very common, but still used by many App.net, Delicious or Pinboard. It is important that the list of necessary services is configured so that the “Share” tape does not turn into a dump. Is it worth talking about a thoughtful interface? By screenshots you can see how much it is pleasing to the eye. Believe us, when used, it is no less good. A reader that causes the most positive emotions. The reader which wants to praise literally for everything. The program has a great design. It is felt literally in every button. Even in Out of the Box mode, reading books is extremely pleasant. The program has a detailed help, written in English in a beautiful font. The help is divided into sections and read it is a pleasure. Especially note the possibility of dividing the screen for reading in landscape mode. Fonts in Marvin built more than two dozen – it will satisfy even the most demanding reader. And the font can be selected separately for text and headings. In Marvin, there is a fun and interesting possibility of reminders. The user sets the amount of time after which the program will remind you that “it’s time to take a break” or “time to watch football”. 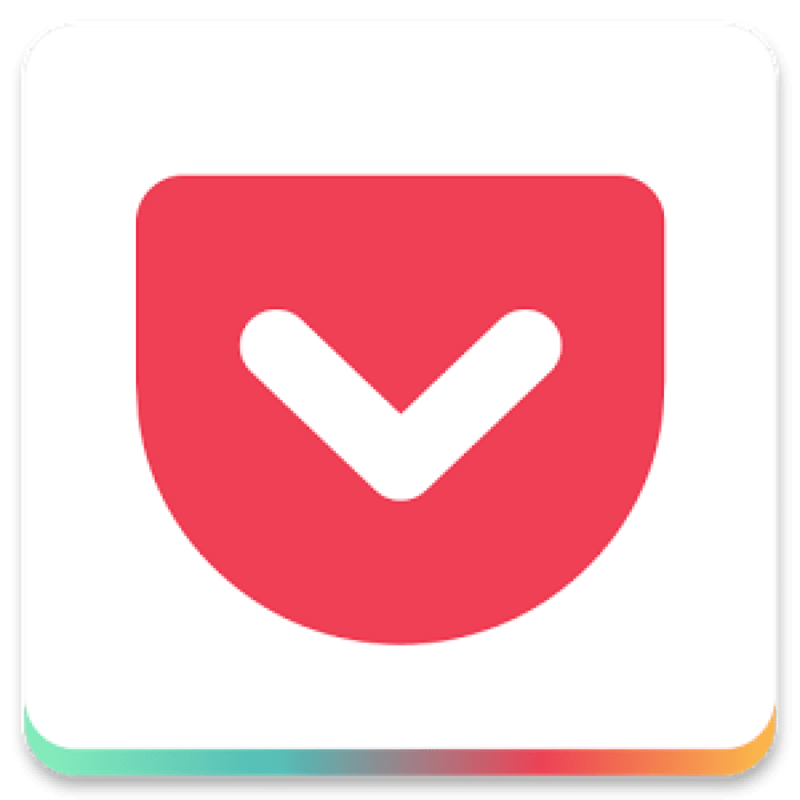 Share – send a book, markup or dictionary file to the mail. Collections – adding books to the collection. Actions – various actions associated with the book. For example, mark a book as “unread”. Metadata – change the metadata of the book. Here you can change the name, the author, the number of the book in the series and even change the author. Separately, it is worth noting the opportunity to make the book a beautiful cover (button Cover Image). Delete – delete the book. In the library, Marvin has the ability to manage collections. And you can add one book to several collections. Through iTunes, as it is done by other non-native readers (Stanza, Shortbook, etc.) Connect the iPad. In iTunes we find it. We go to the section “Programs”. Where the “Shared Files” is looking for Marvin and uploading there files of books. The Epub format is supported. 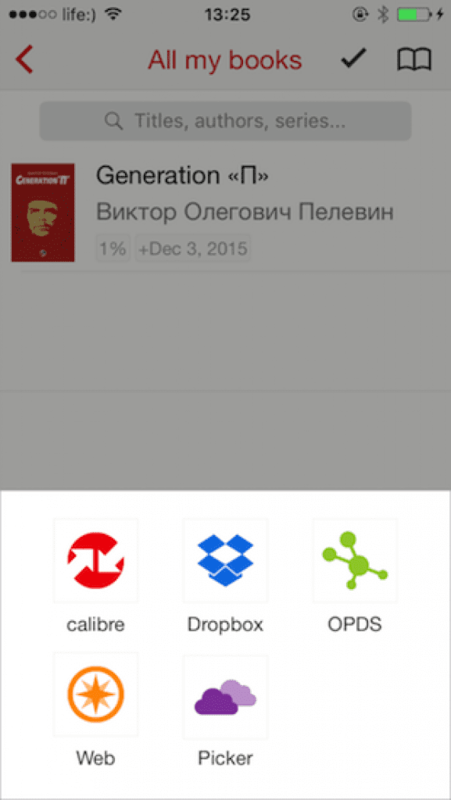 Download books via Dropbox. It is enough to log in to the program, that is, to allow Marvin access to Dropbox. The procedure is simple. Email – open the epub files directly from the standard iOS mail client. OPDS – Marvin perfectly supports OPDS. There is even support for authorization, which is required on separate sites. What is OPDS, a list of catalogs with books in a separate review. Perhaps this is the most convenient way. Download books through the built-in browser. No less convenient way than OPDS. It is only necessary to find references to the Epub books themselves, but this is not a problem. 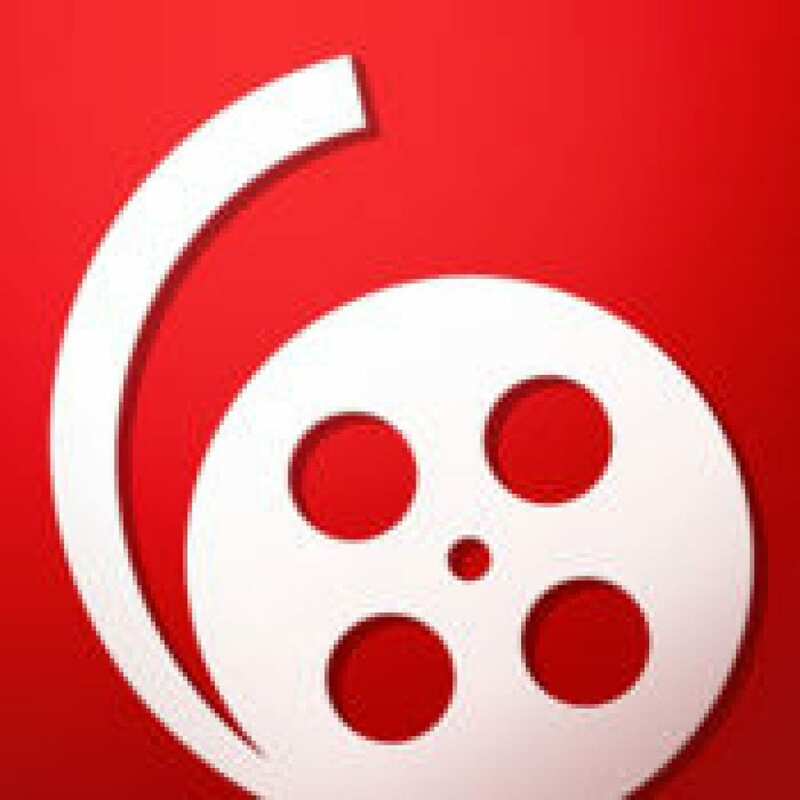 Fans of passing time watching a TV series or a movie should install AVPlayer. AVPlayer is not in vain called one of the best programs among video players and one of the most popular, despite the fact that it is paid. 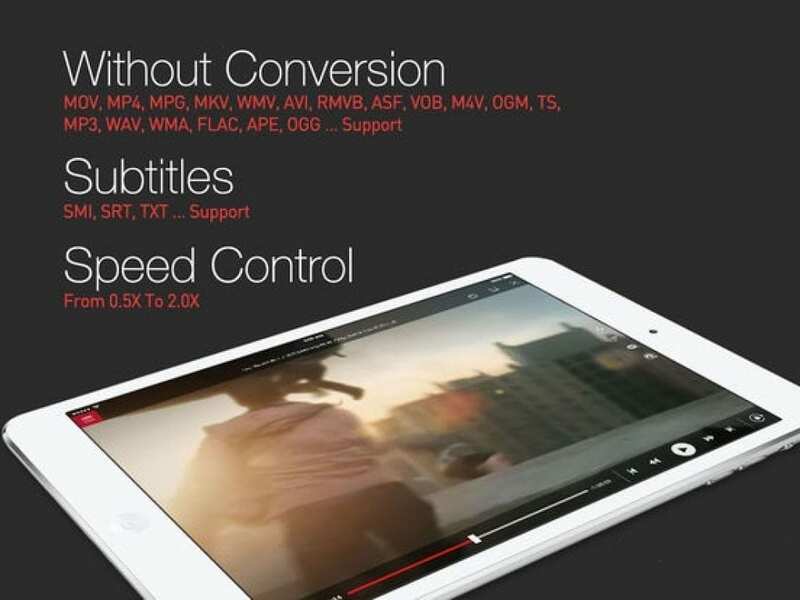 This program supports “native” formats of devices from Apple – MP4, MOV, M4V – and those that the iPad does not support by default: XVID, AVI, WMV, RMVB, ASF, H264, MKV, and that’s not the whole list. In addition, you can watch movies with subtitles in the formats SMI, SRT, TXT, for example, if you are learning foreign languages. In the player itself, there are very comfortable gestures for controlling the rewind and loudness. Moreover, you can download the video to the application not only with the help of wire but also through Wi-Fi Direct or from any cloud storage. True, the load time increases many times. Simplicity, convenience, and stability of the program have forever won her place under the sun of users’ attention. 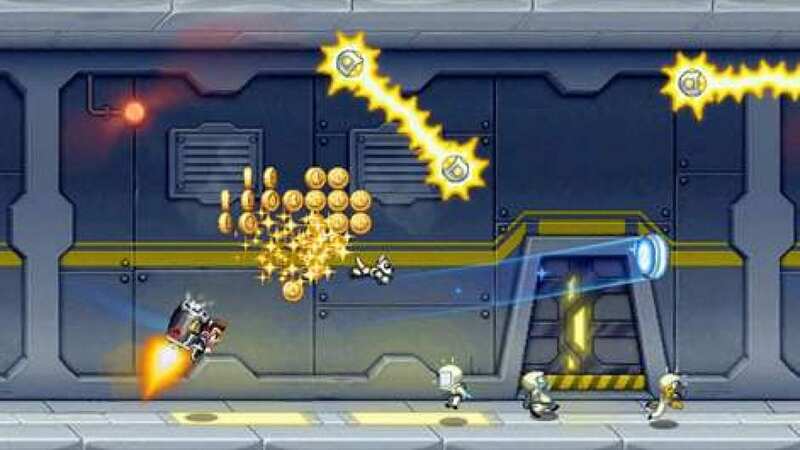 Jetpack Joyride is a popular application all over the world, created specifically for Android devices. An interesting time awaits you, a lot of positive emotions and a great mood. In the new version of Jetpak Joyride, graphics are noticeably improved, new bonuses and artifacts have appeared, and bugs identified by users have been fixed. Barry Stickfraiz is a guy for whom there are no barriers. He likes to solve mysteries and breaks into the territory of a secret laboratory. Here, the development of new weapons dzhetpakov, or simply speaking of jet packs. One of the satchels is in the hands of the hero, but behind him immediately organize a chase. Your task is to help the character get out of the unpleasant story that he got into. For this, we move around the game locations, fight with enemies, search for bonuses and where necessary, we use the power of the jet pack. Gameplay play is simply exciting. At a high level is the graphic design and voice acting, which makes the gameplay even more attractive. Managing the movement of the character is extremely simple. In order to soar up or down, move your finger on the screen of the Android device in the appropriate direction. Also, there is no difficulty in installing the application, which is fully automated and does not require user intervention. The game will appeal to fans of adventure, platform games, fans of graphics and gamers, just wishing to spend their free time interestingly. Why do we need gadgets in the game? “They give Barry extra power for a while.” For example, Flash makes a dog collect money along with a game character, Turbo Boost opens portals that make the hero’s movement speed even higher. Have fun with the game and get off to the full. Help the hero escape from the pursuing scientists and collect as many game coins as possible! 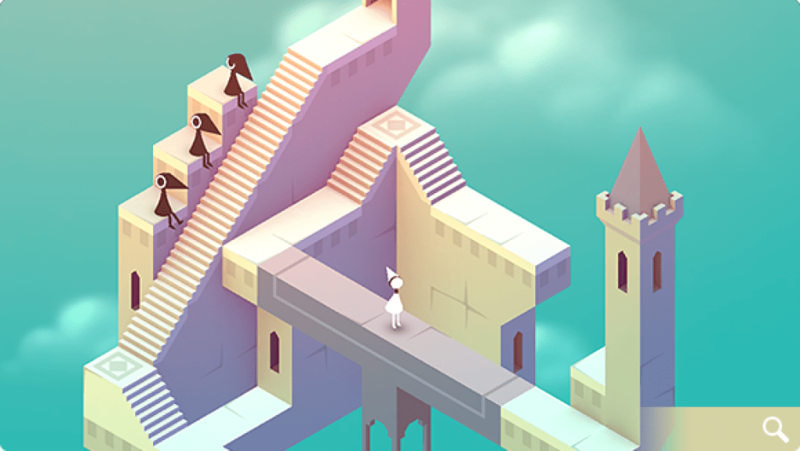 Monument Valley cannot be called a hot hit but it’s one of those games that do not become obsolete in time. Atmosphere prevails over other aspects of an incredibly high-quality game. From the first minutes, you dissolve in a world of strange buildings, with your own laws and rules. And by wearing headphones, so you are depriving yourself of any connection with reality – level by level you lead a small silent princess through labyrinths through the plot to the answer to the question – why the world has become like that? There is no music, only sounds that immerse you in a leisurely adventure. In Monument Valley, there is no background or training. With each new chapter, the game reveals the history of the princess, intriguing the accusations of stealing the sacred geometry and, as a consequence, the changes (and maybe even the doom?) of the world. Gradually, the player understands that you cannot trust the eyes here, everything around is deceptive. Here the staircase leads to nowhere but it’s worth shifting the observation point a little bit, as the path opens upward. Or down, or the wall will become a road, and a close target suddenly becomes unattainably far. 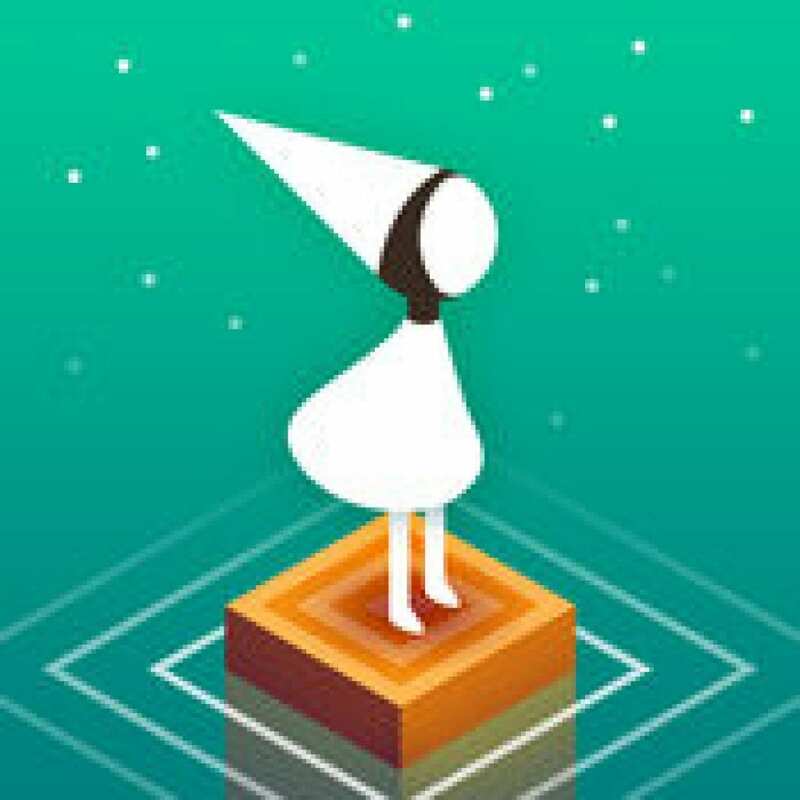 By itself, the world of Monument Valley is not changeable but the player was given the right to change it to achieve the princess’s goal. 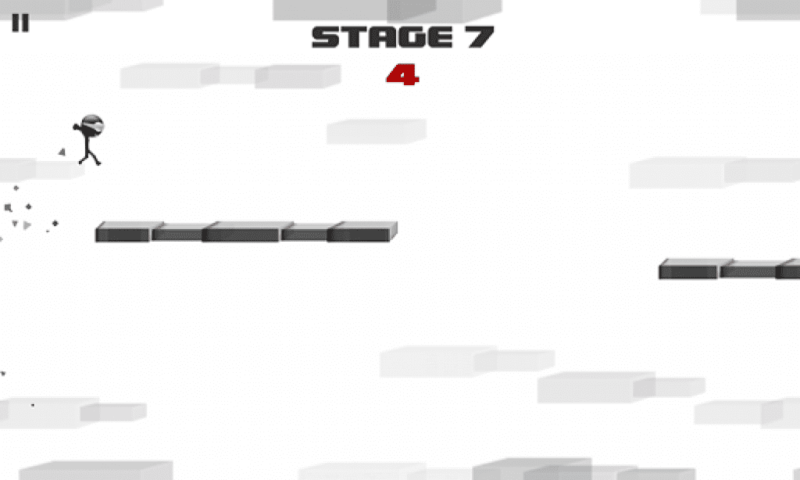 Shift blocks, turn stairs, raise levels, rotate buildings, click characters on the buttons. As they pass, crows appear, blocking the path to the princess and forcing them to look for hiking trails. But despite the abundance and variety of elements, the complexity is not high. Each location teaches one or two new techniques, gives “clues” to the passage of further chapters. The gameplay puts the player in front of the obvious task – to lead the princess from point “A” to point “B” (in later chapters, there is such a route more and more). But if the destination is usually obvious, then the way to lay is not so simple. It is necessary to look for mobile elements, to lead the princess in the level, to involve other inhabitants of the world. The passage greatly simplifies the linearity of the levels and the inability to move in the wrong place without the chance to return. Well, the diligent violation of all the usual laws of physics makes it very difficult – you wonder how you managed to get out of a single deadlock at all. 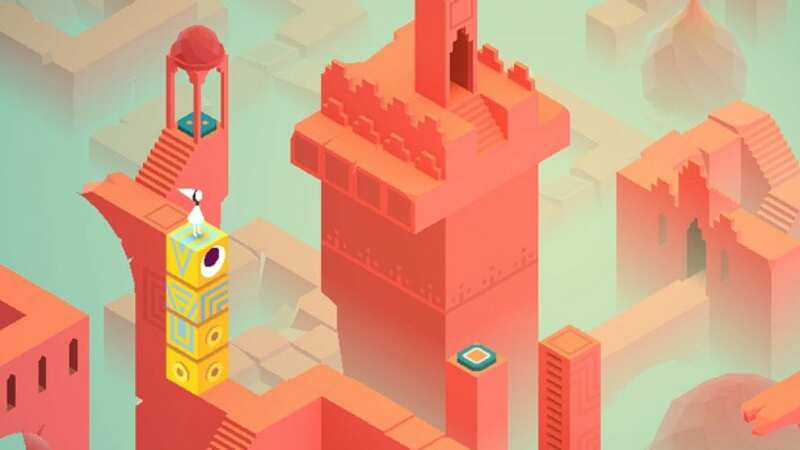 Monument Valley has a hypnotic effect. The events are unhurried, the sounds are lulling, the head behind the chapter presents more and more impressive tasks. From the quality of the drawing of locations is breathtaking, amazed at the originality of mechanics and design, in the process of the game does not let go of a feeling of quiet admiration. 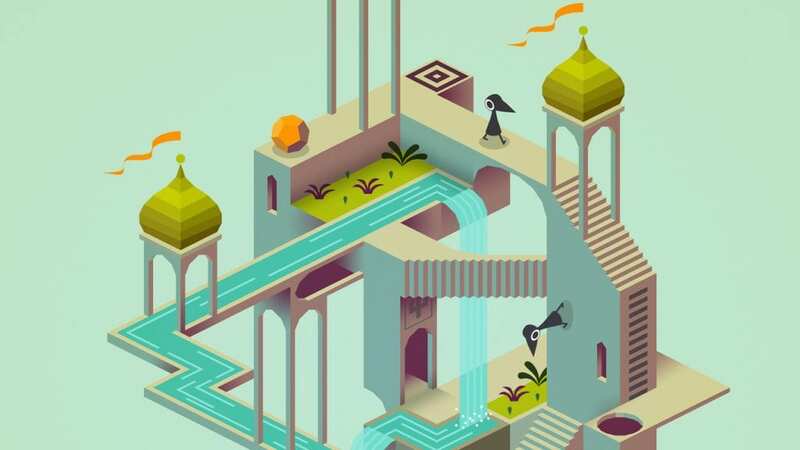 Monument Valley – this is a recognized masterpiece, in which everyone should play. At least in order to feel the atmosphere of this world. The creators of the To-Fu Fury app in the App Store will not be accused of lack of imagination. To-Fu Fury takes you to Japan, where you are a piece of cheese in a red armband that saves your lover. The original and funny arcade is a breath of fresh air during the stagnation in the App Store. It is necessary to stretch the cheese tofu, so that in flight it destroys obstacles in the kitchen of a Japanese restaurant. The goal of each mission is to destroy the enemies, until the moves have ended, and to save the loved one in the form of a fortune cookie. The world around us can be very dangerous, and for this the developers came up with a few special gestures for control, bringing the gameplay a little more unique. The developers made an excellent product, in which, nevertheless, the style of Amazon Game Studios can be traced. This feeling is achieved largely thanks to the schedule, which only this company can show. It’s very simple – you play for an unusual green-yellow creature on four legs and a pipe instead of a nose named Dudler (or Dudlik). 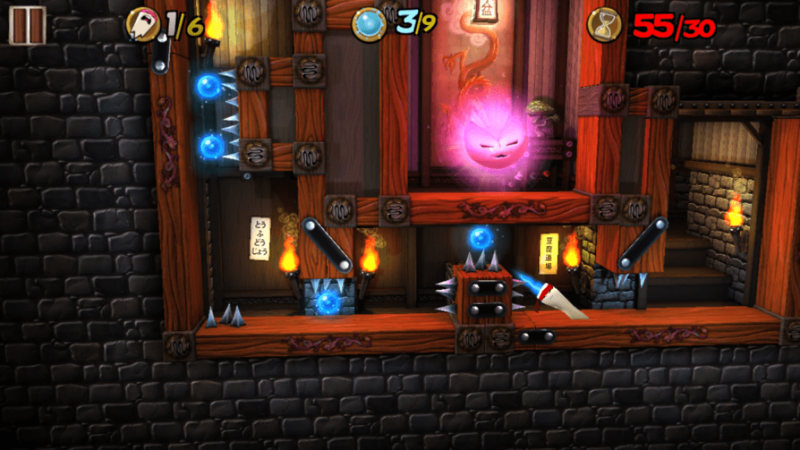 The character can jump high, and also shoot from his nose at enemies. You only need one thing – to go up as much as possible. Of course, on the way you will be waiting for various troubles in the form of breaking platforms, monsters, aliens, black holes, and so on. The game supports not only single mode but also multiplayer – you can play through Game Center (need to connect to Wi-Fi). 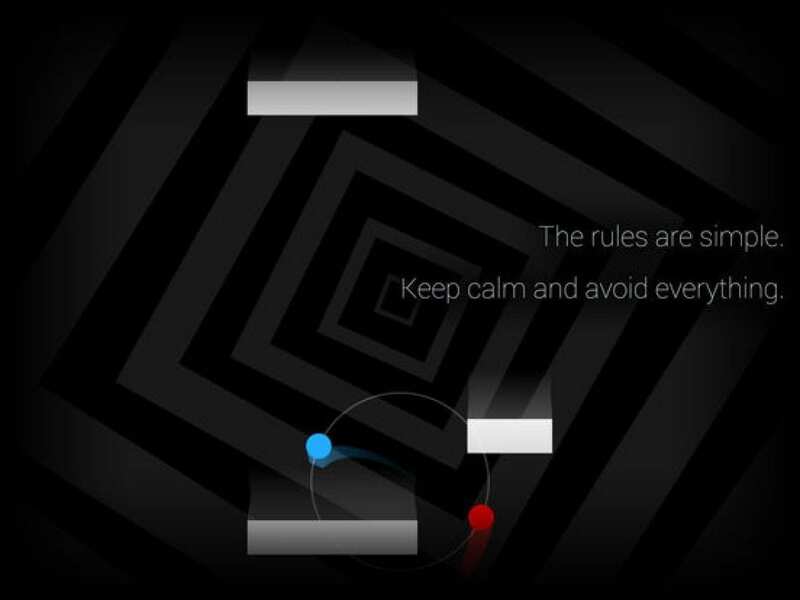 And if in normal mode you can jump at least to infinity, then the level ends at 12500 points, after which the winner is appointed – who first crossed the finish line, then won. A rival can be either an accidental person located somewhere on the other side of the planet, so is your friend. In multiplayer it’s interesting to play, although the usual mode seems to me all the same interesting. Therefore, the story will go on only about him. The design of the game seems simple, although, if you look closely, all the details are carefully drawn, while the background is the most common painted cell. Whatever it was, the design was not bad, even if it was not bright. The soundtrack is unobtrusive and very good. 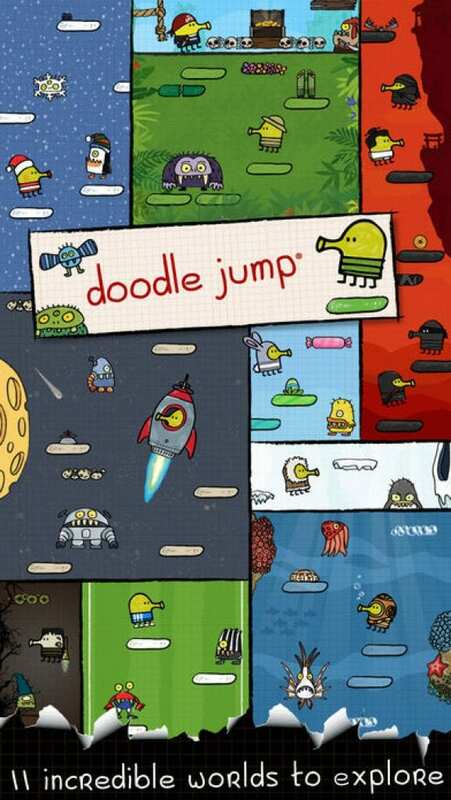 Dudlik moves with an accelerometer, in addition, by clicking on the screen, Doodle Jump begins to shoot at enemies. “Physics” is excellent, there will be no problems with management, except that you will have to get used to it a little. It is necessary to jump on various platforms which differ color scale. Initially, the platform is green, then blue appears, which travel from side to side. A little later they are joined by white platforms, you can jump on to them once, but brown ones, for example, break completely under the main character. So watch both. 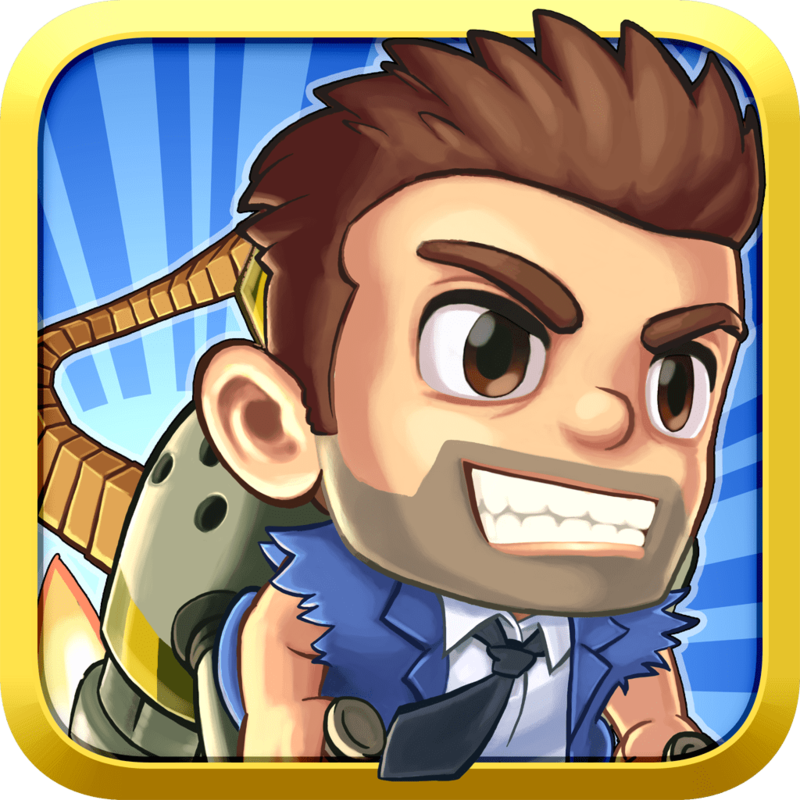 To destroy enemies on the way – just shoot them or jump from above. That’s just what you need to do in a few tenths of a second, otherwise, the game will be lost. Also, beware of the black holes that drag Dudlik and UFOs – they take our hero with them into space. In general, one of the best games of 2009-2011 has still not lost its relevance and still remains very interesting – it wants to play again and again, despite the primitive plot. 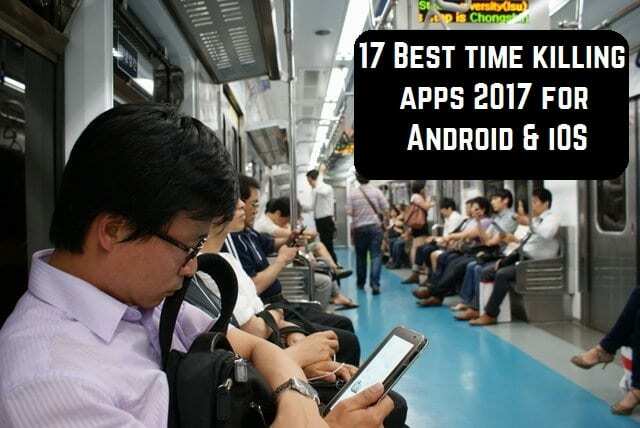 As you can see, there are a huge number of applications and games that will help pass the time. And this is not the whole list. And what do you occupy yourself when you need to kill time?